WhatsApp went from a text messaging app to a video calling app last year, but it doesn't seem to be done with the feature just yet. The app looks set to get picture-in-picture functionality, a new feature that will make video calls more convenient in case users want to continue chatting even as they make a video call. The new WhatsApp picture-in-picture mode for video calling has been spotted in app version 2.17.265 running on the Android O Developer Preview. This adds to the growing list of WhatsApp features released or spotted testing in 2017. As per a tweet by WABetaInfo, which has a good track record when it comes to details of forthcoming WhatsApp features, the PIP mode inside WhatsApp app was spotted on version 2.17.265 of the Android app and was turned on by default on Android O developer preview. WABetaInfo further clarified that Android 8.0 O has a particular API that was used by WhatsApp for enabling this feature. From the image shared of the feature in action, it is currently unclear if WhatsApp users will be able to move this PIP window around on the screen or it will stay at a fixed position. Further it is unclear if the video chat will continue in PIP mode if users switch to other apps. We might have to wait for this feature to roll out widely to get more clarity, but this definitely seems like a useful feature that can prove to be of help to all WhatsApp users on Android, if it is implemented well. With the PIP mode, WhatsApp users will get the convenience to continue the conversations via video chat while browsing through their text messages. As this feature has been spotted on Android, we will have to wait and see if it will make its way to iPhone soon as well, though given the fact the new feature is said to be using Android O's APIs, that might be a little difficult. 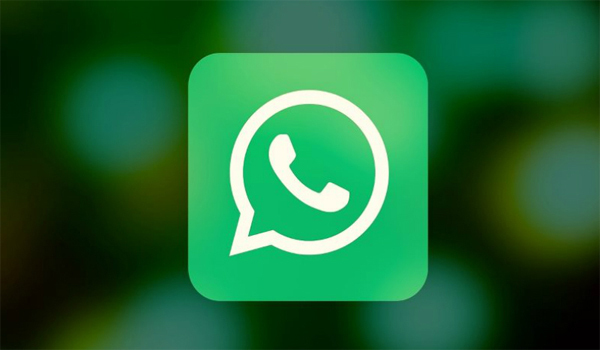 Earlier this week, WhatsApp for iPhone got an update that brought features like ability to pin chats, share any file type, and more. The app was also seen to bring a hidden feature - the ability to play WhatsApp videos without leaving the app.